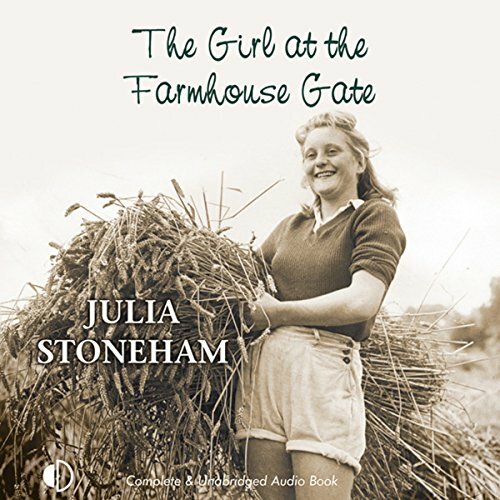 Showing results by author "Julia Stoneham"
Eighteen-year-old Evie arrives at Post Stone Farm in December 1944, and, choosing to join the land army, she longs for quiet days. 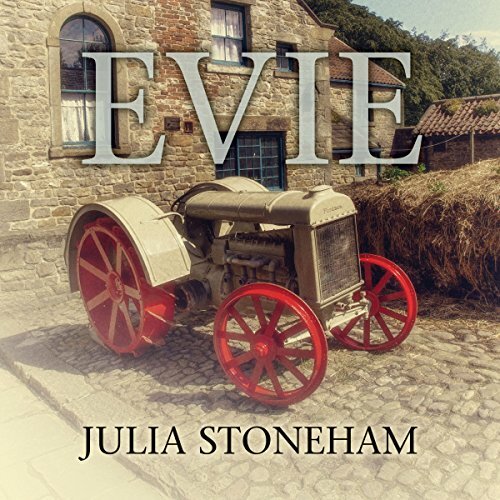 The other land girls have already formed close friendships, and Evie barely makes a ripple when trying to blend in. But it is there she falls in love with Giorgio, an Italian POW. All this changes one June evening when Corporal Norman Clark arrives at the farm, and a startling revelation thrusts Evie into the spotlight. It is early spring in 1944, and Allied troops will soon invade northern France. Alice Todd is beginning her second year as warden of a Land Army hostel located in the wilds of Devonshire. Here she has won the affection and confidence of the girls in her charge and found herself caught up in lives which are complex, humorous, and sometimes tragic. It's 1943 and the country is at war. 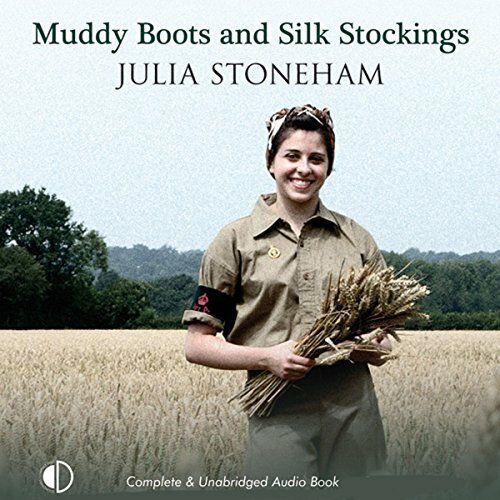 An unlikely group of land girls are finding out about life, love and loss, forming surprising friendships along the way. When Alice Todd's husband runs off with another woman, she is forced to find a means to provide for herself and her young son. 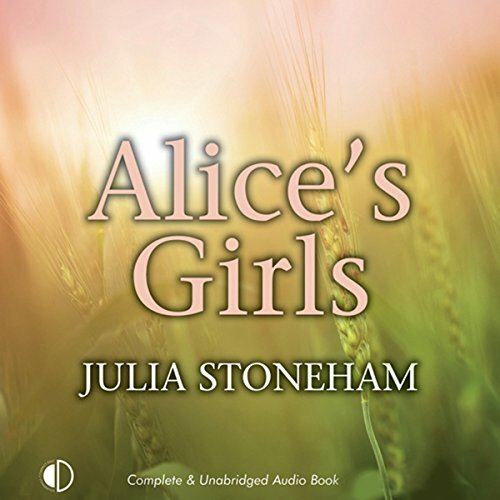 Accepting a position as a hostel warden at an old Devonshire farmhouse, Alice finds herself looking after ten volunteer land girls. The job is not as easy as it first seems. In the last months of World War II, 10 Land Girls are serving at Post Stone Farm under the watchful eye of their warden, Alice Todd. The local Land Army representative had at first been reluctant to give Alice the warden’s job, and Roger Bayliss, the farm’s owner, seemed not to have any confidence in her at all. But she proved herself more than capable of the job and she has won the girls’ admiration. Recently divorced and with a 10 year-old son to bring up, Alice fears for the future.